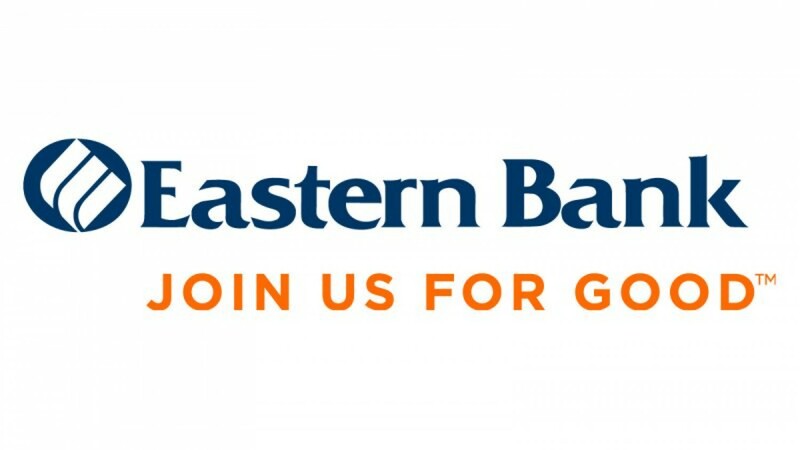 Whether you’re a consumer, business executive, investor, government agency or not-for-profit organization, Eastern Bank has the financial products to help you save, manage your money, build for the future or protect your assets. Eastern Bank is a top lender to small businesses and effectively serves all of their banking needs. We advise businesses both large and small in all areas of finance, including capital markets activities, equipment leasing, cash management, commercial real estate, international trade and foreign exchange services.